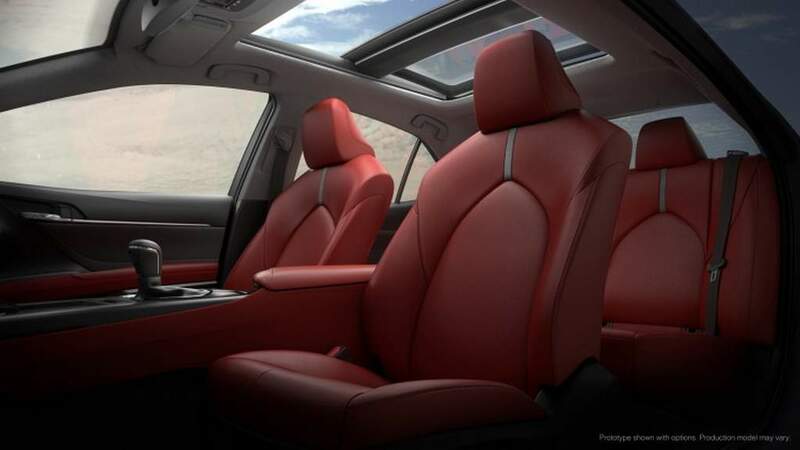 The global auto market as a whole has the current trend of SUVs and crossovers with different body-styles selling in big numbers and eating into the sales of traditional sedans. 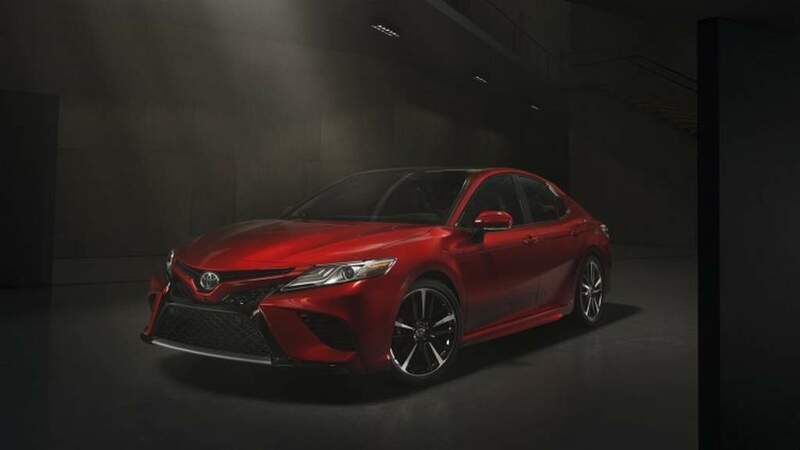 However, the one tough model that has been holding its stead for decades is the Toyota Camry and that’s why a new generation bestows all the more drama and importance. 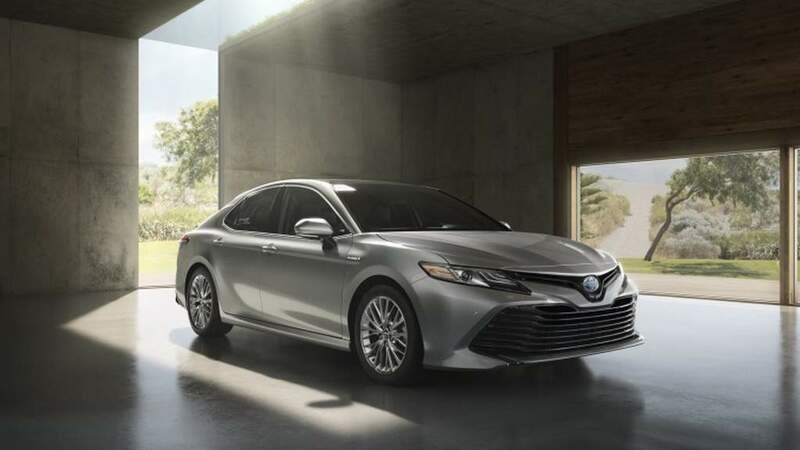 Unveiled at the ongoing 2017 Detroit Auto Show in Michigan, the seventh and last generation of Camry is nothing like the model that has the pure meaning of convention written all over it in terms of styling. Toyota says the all-new Camry will be more engaging to the drivers and that in itself is a huge shift from the previous model with aggressive exterior and dimensional changes. 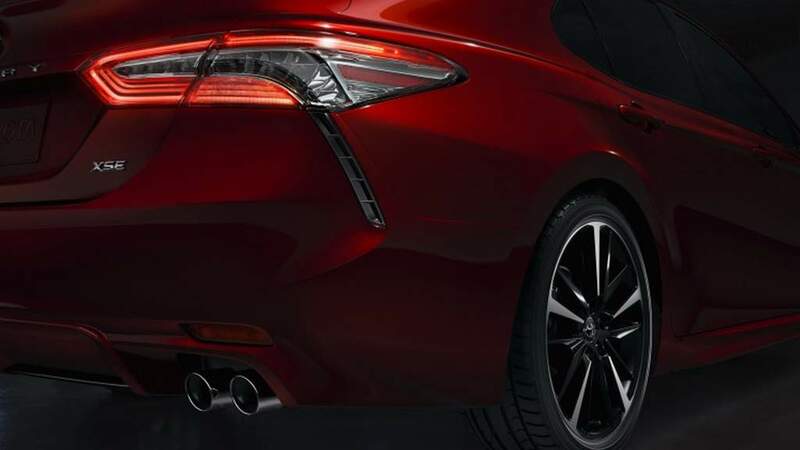 It is 18 mm wider, with lowered roof and hood height of 25 mm and 40 mm respectively, along with additional wheelbase of 50 mm. 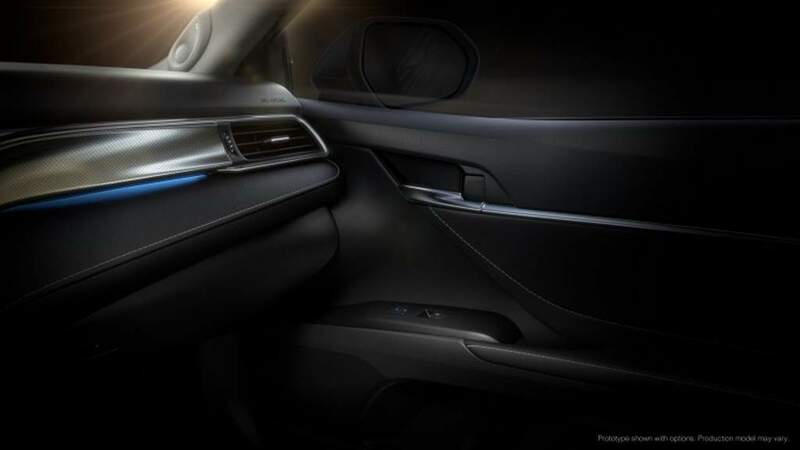 In engineering terms, these changes mean a lot and could transform the way the vehicle behaves. 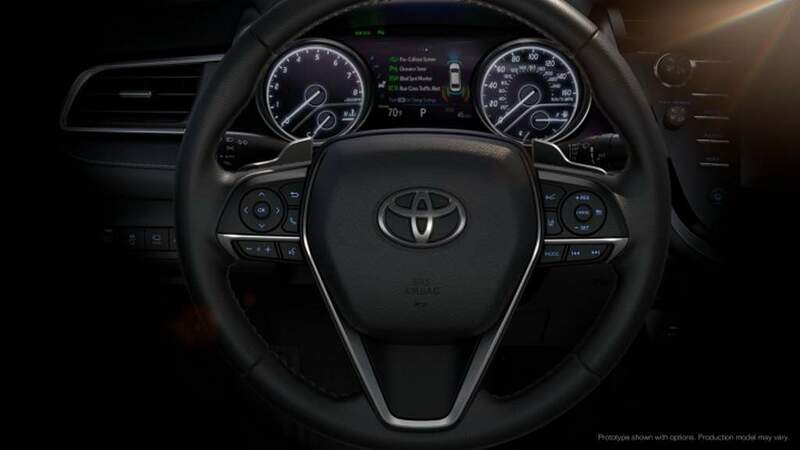 The dashboard, bonnet and cowl have been reduced for improved visibility. 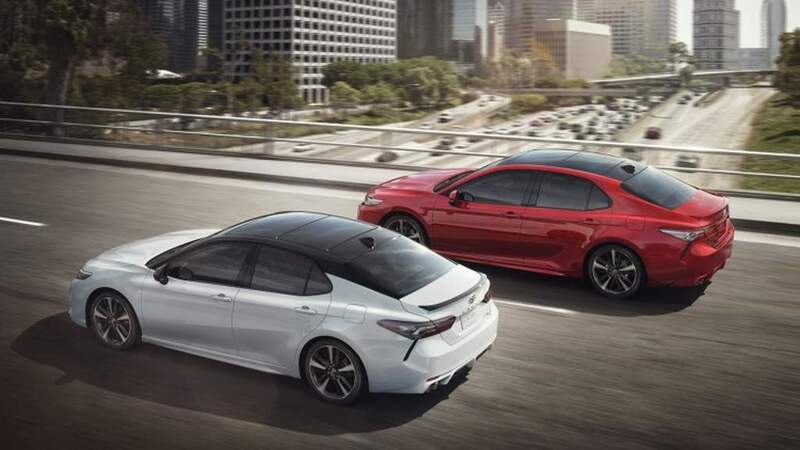 The new double wishbone setup, four point engine mounts for lowered NVH and stiffened chassis were said to have improved the entire dynamics as well. 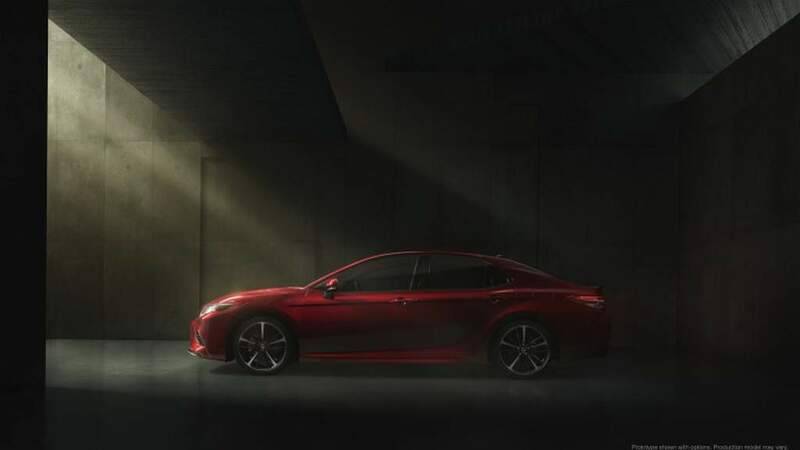 Greeting the new mechanical bits is an all-new powertrain lineup comprising of a 2.5-litre naturally-aspirated four-cylinder Dynamic Force Engine with variable cooling, direct injection, longer stroke, higher compression ratio, Variable Valve Timing, etc. 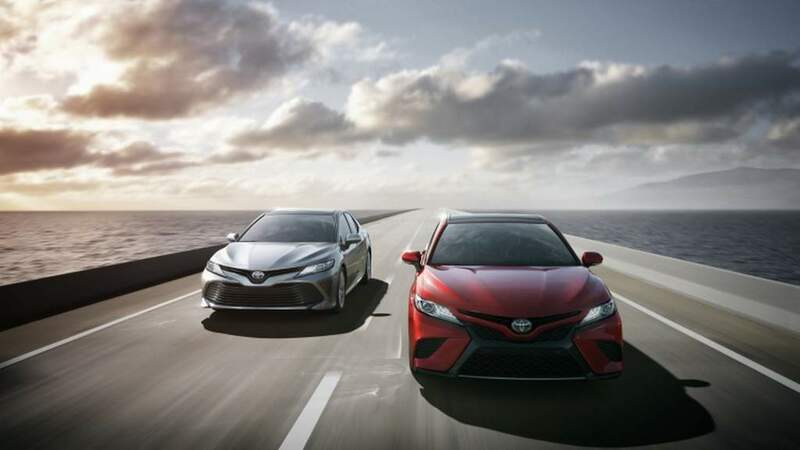 Currently, Camry makes 178 horsepower and 230 Nm but Toyota ensures increased power and torque with best-in-class mileage. 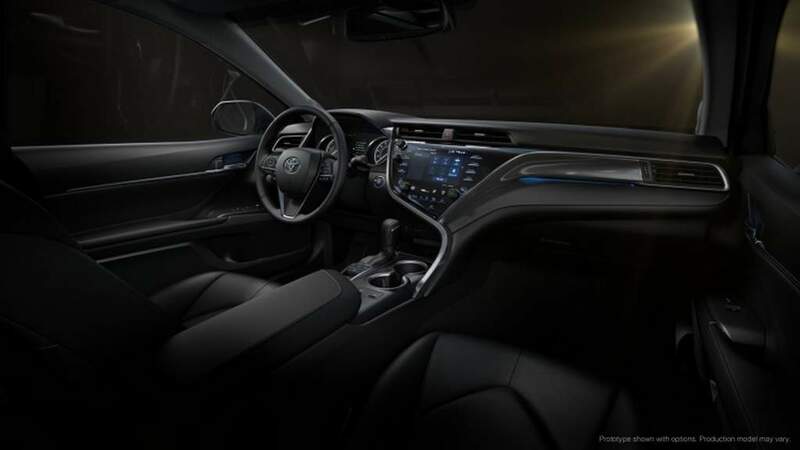 The new 3.5-litre V6 engine is also mated to a latest eight-speed automatic transmission. 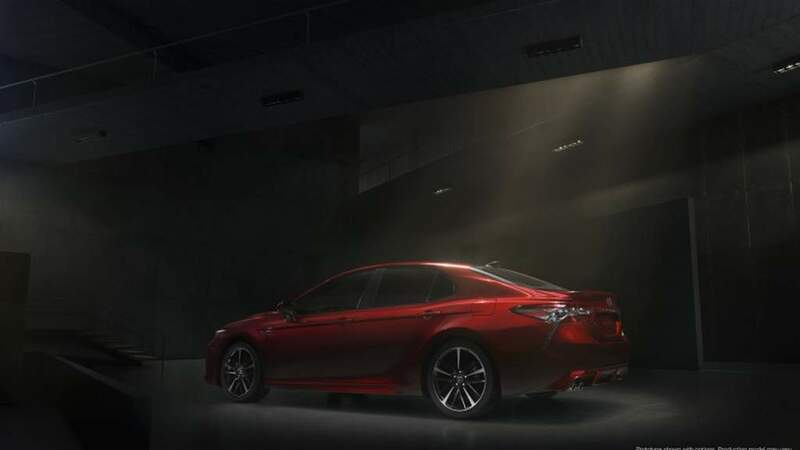 The India-bound Camry Hybrid gets the new 2.5-litre motor with revised CVT gearbox featuring Sport mode which increases electric boost and acceleration. 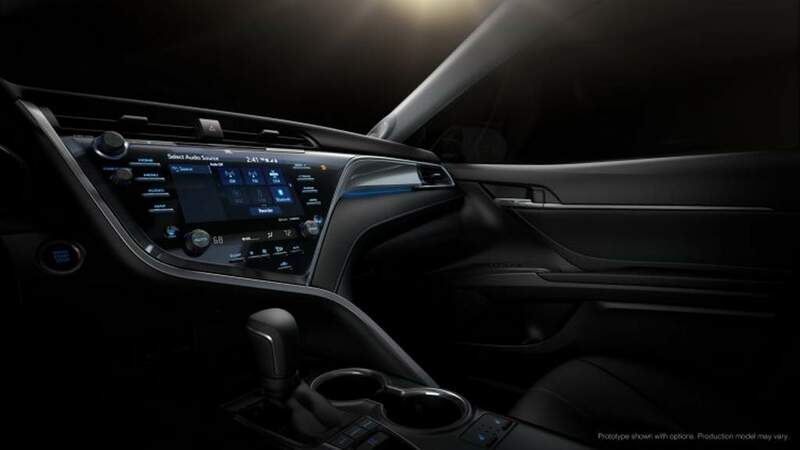 The location of battery pack is now underneath the rear seat from trunk and thus the bootspace could be increased It effectively means Toyota would have pursued for better centre of gravity and weight distribution. 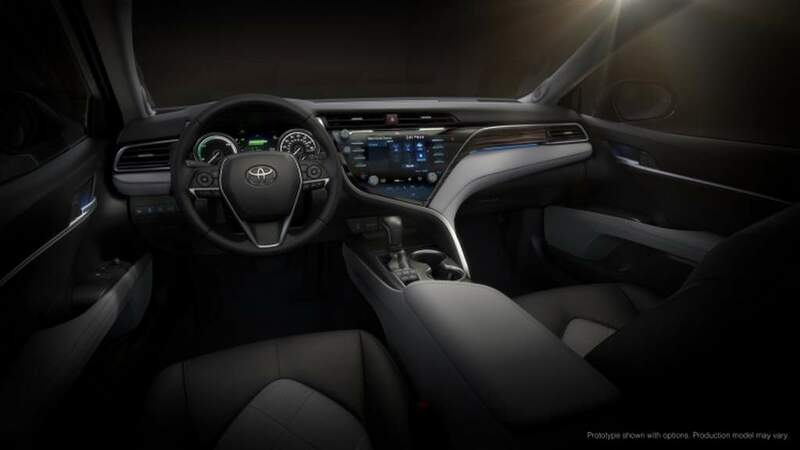 The ‘driver-oriented’ cabin will have the latest Entune 3.0 touchscreen infotainment, updated JBL sound system, standard Toyota Safety Sense suite with lane-departure warning, adaptive cruise control, automatic high beams and so on. 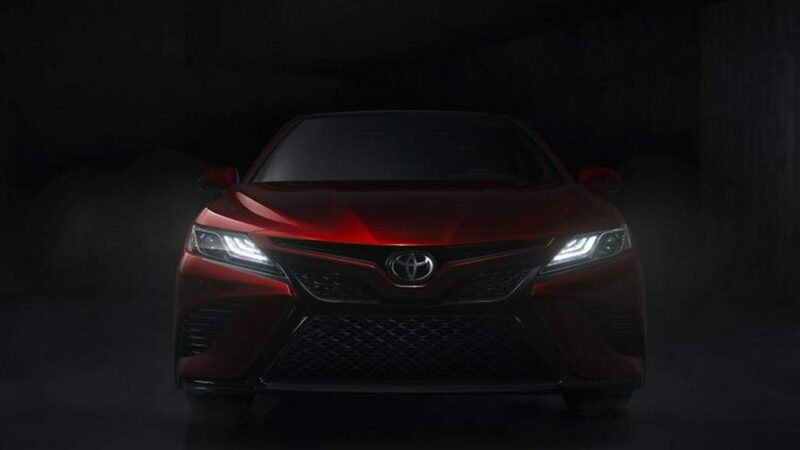 After entering foreign markets, the chances of the new-gen Camry making its showroom debut in India sometime during 2018 is high.